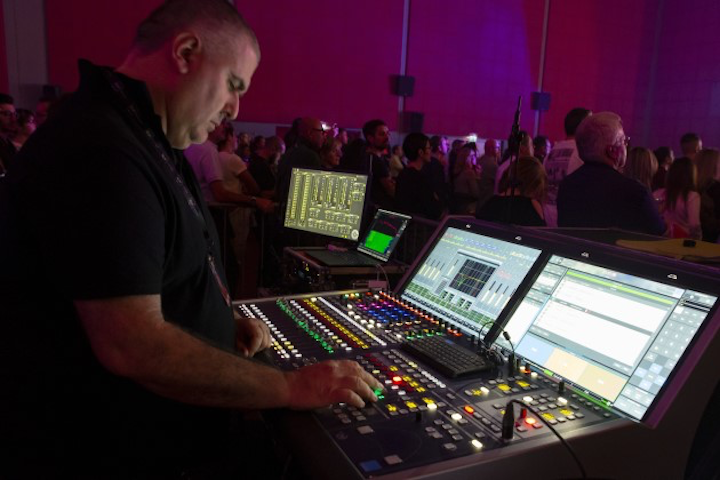 VIO L212 is once again in the spotlight – one as important and bright as those that welcome the famous Italian author and musician Luca Carboni for two long-awaited dates of his Sputnik Tour of 2018. 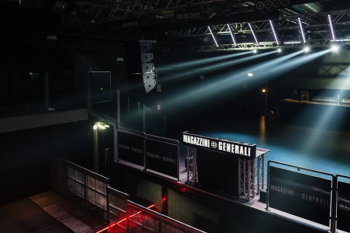 The success of the two evenings of Venaria Reale (Turin) and Rome has marked the appeal of the artist’s most recent songs and the never faded desire of the audience to get lost in the energetic and passionate mood of his music. The live performances saw the act perform in prestigious locations such as the Concordia Theatre and the famous Atlantico Live!, which have always been excellent reference points for the most famous musical performances of acts from both the national and international music scenes. 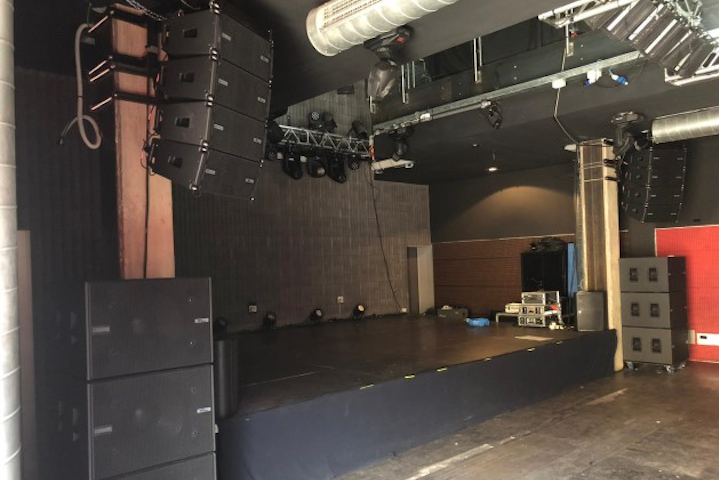 As for Luca Carboni‘s show, there were high expectations and excitement for the project’s sound quality, entrusted to dbTechnologies’ VIO L212 system, the full-scale line array and flagship of the VIO Series, which in a short time has captured experts’ and professionals’ interest, presenting itself as an optimal solution for touring. 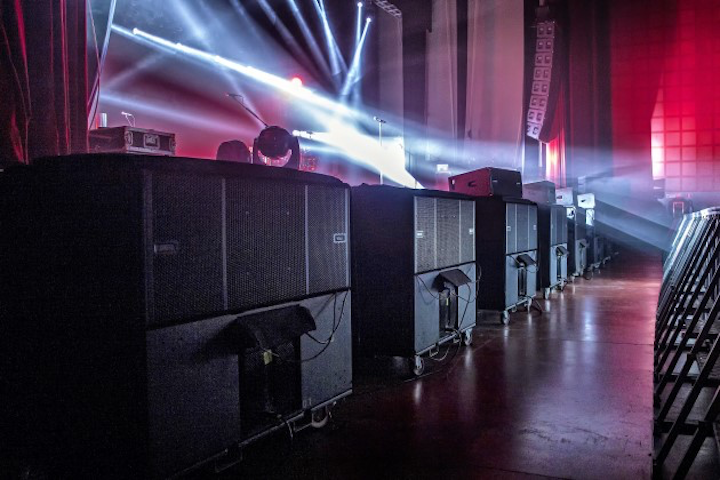 Massimiliano Salin, FOH engineer for Luca Carboni’s Sputnik Tour, expressing the pleasure of having worked with VIO L212 on the two dates: “The new dBTechnologies line array is undoubtedly an interesting machine, which allows us to perceive the full potential of a first class PA”. The potential of the VIO series was widely anticipated by several performances of VIO L210: “It has already impressed me during last summer’s stage performance by Giusy Ferreri in Bellaria, then I thought that dBTechnologies was on the right path to present competitive products even in the large touring segment”, says Salin. 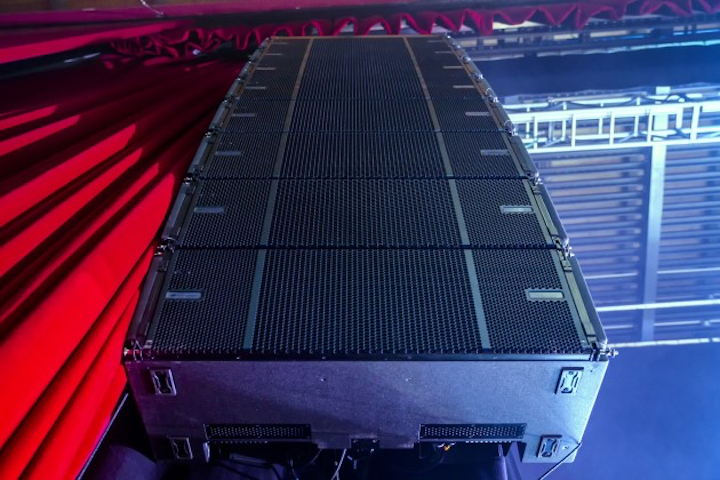 From this point of view, VIO L212 is able to fully exploit the optimal acoustic and mechanical aspects that distinguish the entire series, designating itself as a quality upgrade, because, as the FOH engineer confirms: “Although it is a new system with a potential still to be fully exploited, it already offers an absolutely competitive performance against the highest level PA, especially concerning the detail of mid-high frequencies”. 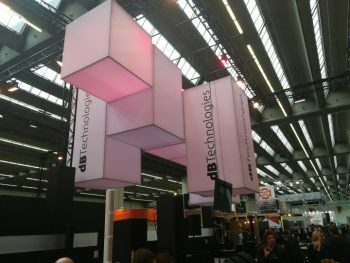 “I’m happy to know that Italian manufacturers can make systems that can compete with the most famous systems on the international market”, Massimiliano Salin concludes.